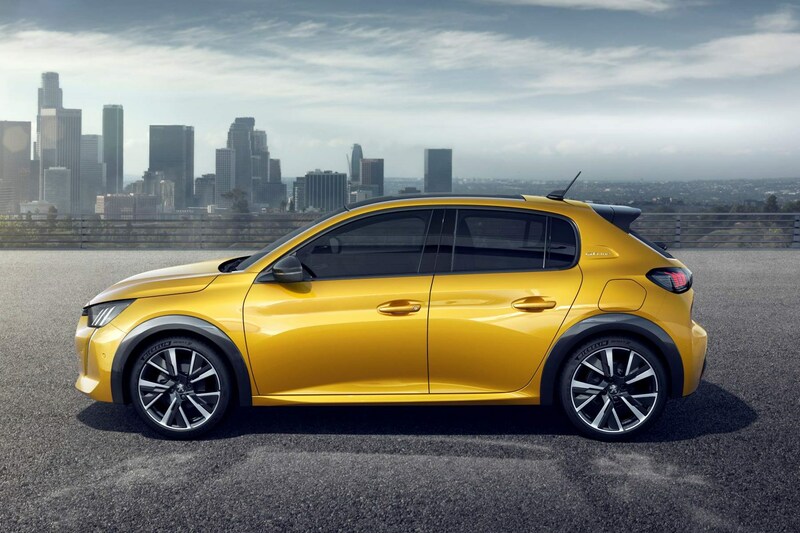 It’s always big news when a new supermini is announced and the latest is this – the all-new Peugeot 208. It's longer, lower and more stylish than before, and is packed with all the latest tech. Set to go on sale in autumn of 2019 and with a wealth of supermini rivals in its crosshairs, although Peugeot says its target car is Volkswagen’s perennial Polo, which it most closely competes with in terms of price and equipment. But below that, the Ford Fiesta, Renault’s all-new Clio and SEAT ibiza, are all going to be on the same shopping lists. They're all tough nuts to crack – will the new 208 be good enough? It certainly has a very important USP – the new 208 has another string to its bow: an all-electric e-208 that will be in showrooms shortly after the petrol and diesel versions. 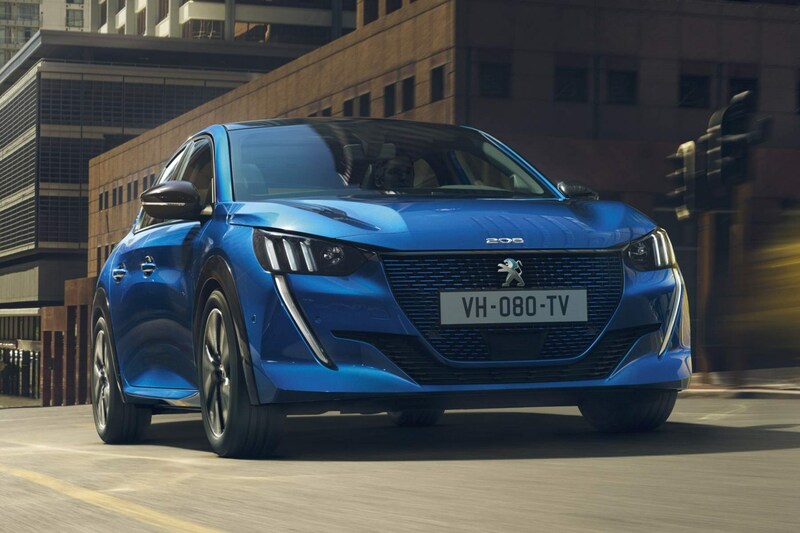 Peugeot says that it will treat all three fuelling options equally, although the e-208 will cost more and from launch, will account for about 10% of sales. The design mirrors that of the latest 508 at the front, with fang-like daytime-running lights at the front on top-spec models. A black band at the rear houses the triple-lens brake lights and, again, more expensive versions have extra details such as black edging to the wheelarches. Separating the e-208 aside from its more conventionally propelled siblings, it has its own set of styling differences, including blue metallic hints in the badges and grille, unique alloy wheels and, of course, no exhaust pipe. Performance specifications and fuel economy ratings aren’t known yet, but all of the engines have been approved under Euro6d-Temp emissions regulations. And although there's no word on when the GTI model will be announced, you should expect it in 2020 – let's hope it lives up to the legendary 205 GTI. As for the e-208, there’s a 50kWh battery pack mated to a 136hp electric motor. According to WLTP tests, the electric version is capable of up to 211 miles of range and can be charged from flat to 80% in just half-an-hour using a 100kW fast charger. 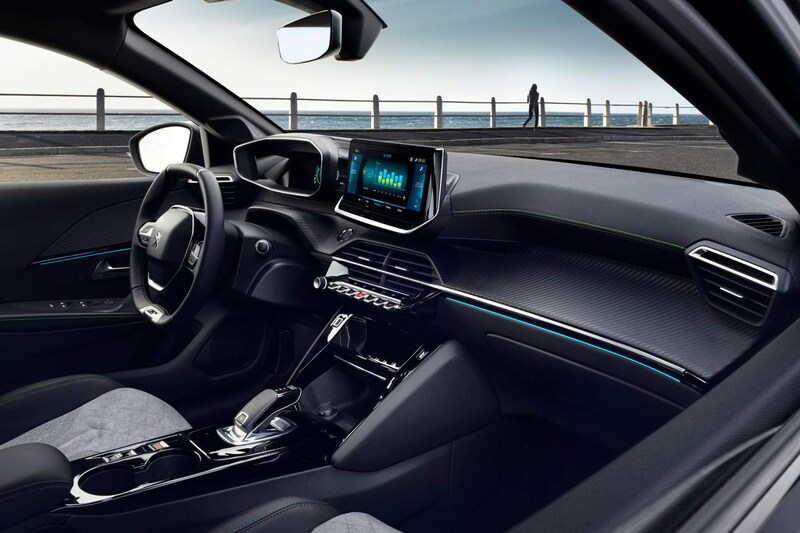 Whereas Renault has the petrol and diesel Clio as well as the all-electric Zoe, Peugeot (and its parent company PSA) has developed a new platform that can house both combustion engines and an electric propulsion system in the same architecture. It’s called CMP (Common Modular Platform) for the petrol and diesel cars, and e-CMP for the electric models. All of the cars are built on the same production line and the electric model has no detriment to rear space or boot volume. It is, however, around 300kg heavier than those with a conventional engine. Inside is the latest version of Peugeot’s i-Cockpit dashboard, so that means a small steering wheel, top-mounted instruments (now with a 3D effect display) and a high-up multimedia screen (that comes in 5.0-, 7.0- or 10.0-inch screens depending on the specification. 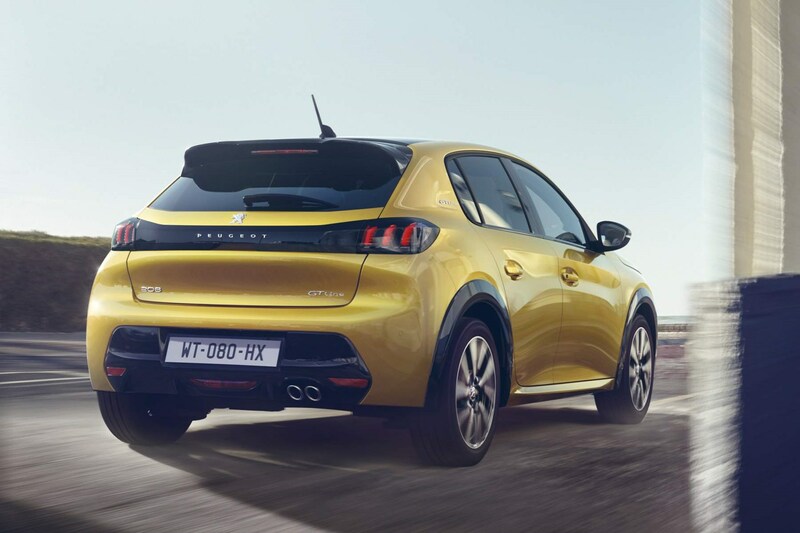 As with Peugeot’s usual conventions, we expect the new 208 will be available in As before, the 208 will be available in Access, Allure, GT Line and GT trims. 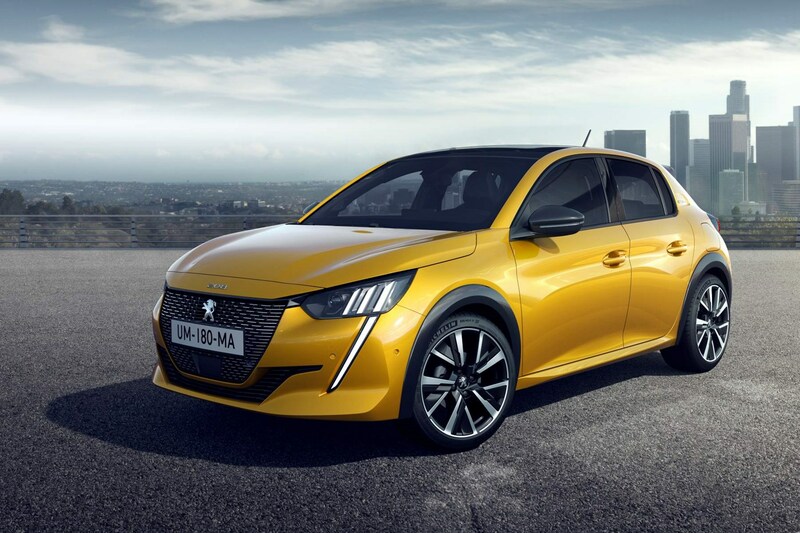 Peugeot promises a wealth of safety equipment available including adaptive cruise, fully-automated parking functions, lane-keep tech with an intervention function and blind-spot monitoring will all be available. No pricing information has been confirmed yet, but the 208 will be orderable from late summer. The company says that it will be priced to compete with the Volkswagen Polo, which would suggest a starting price of around £14,000. 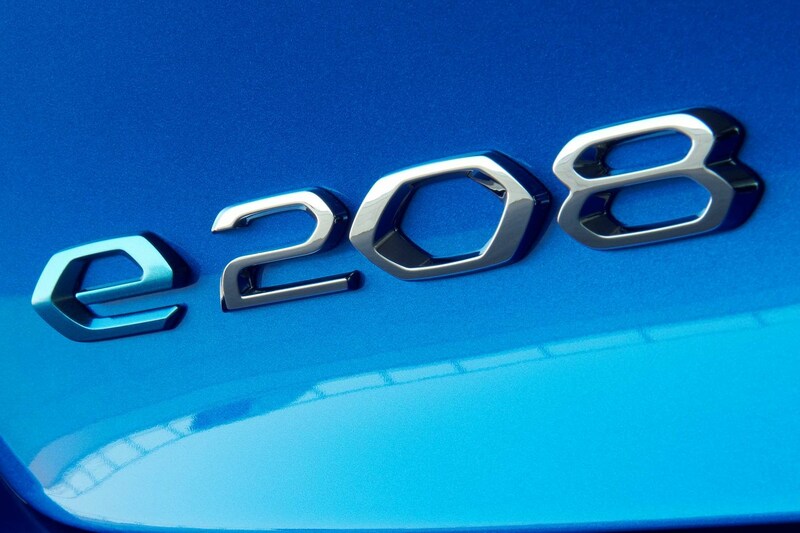 First deliveries of the electric e-208 are expected to be two months after the first petrol and diesel 208s arrive in showrooms.